We can be responsive to your urgent repair needs. Drop us a call now. 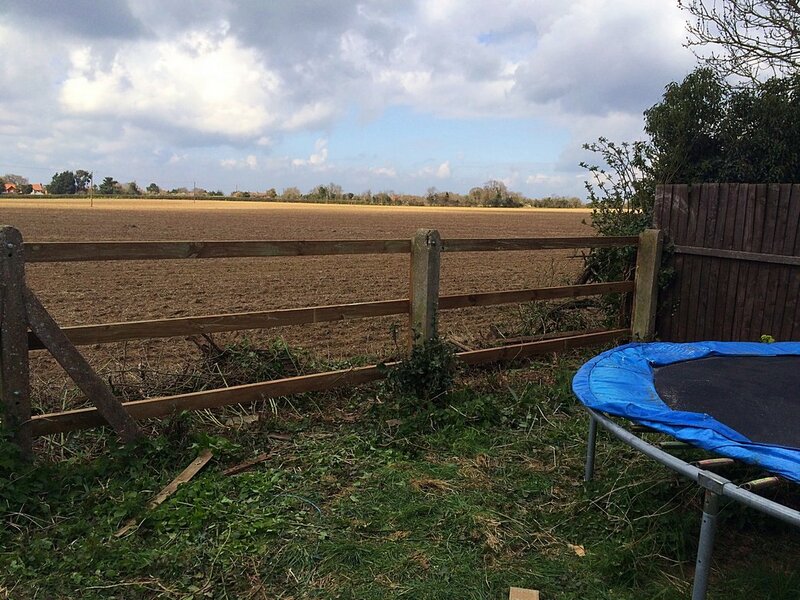 Hol-Tech Fencing offer a speedy and professional response if your property has suffered any storm damage. Quick intervention can stop minor problems becoming worse and costing your more money in the long run. We offer our service all across Ipswich and the surrounding areas. 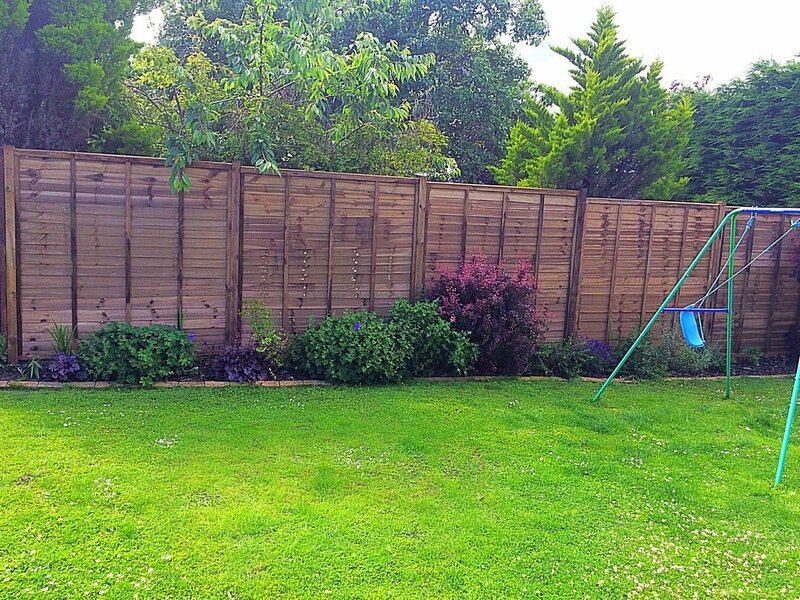 Hol-Tech Fencing offer this service in Ipswich and all of the surrounding areas of Suffolk. If your property has been damaged in a storm, then just get in touch with us and we'll be with you as soon as we can to make sure your premises are secured. 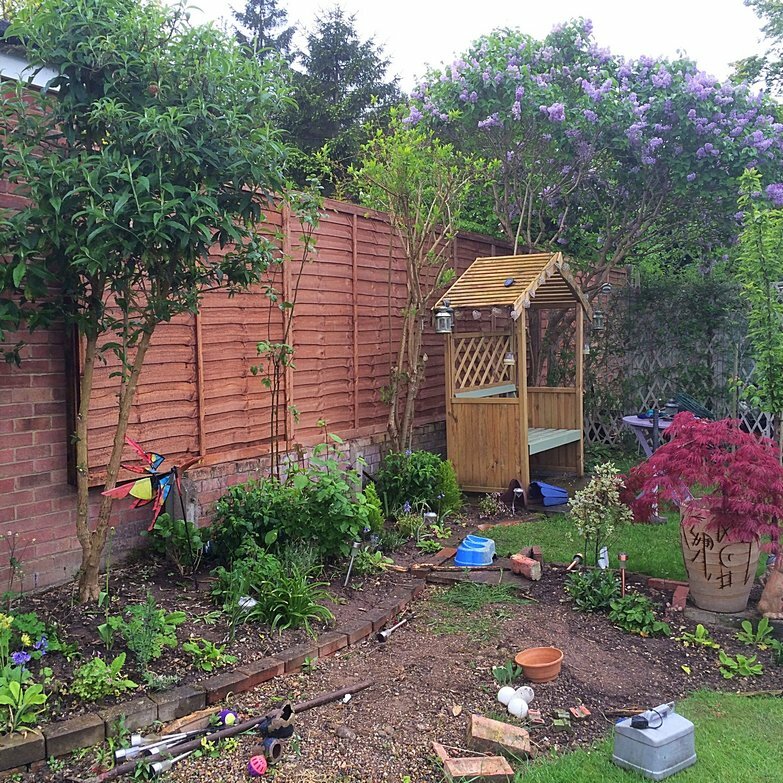 Hol-Tech Fencing offer a speedy storm damage call out service No job is too big or small. 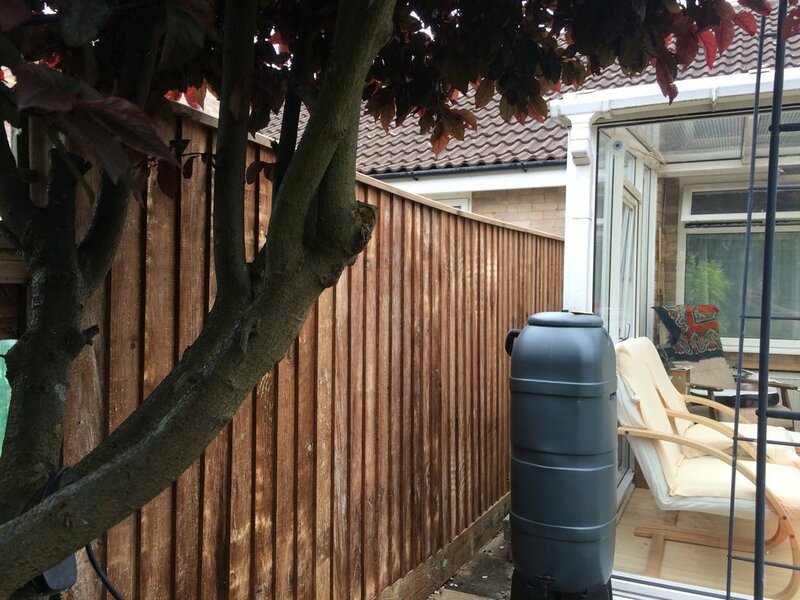 If the British weather has damaged your home or commercial premises, we're the company to call. 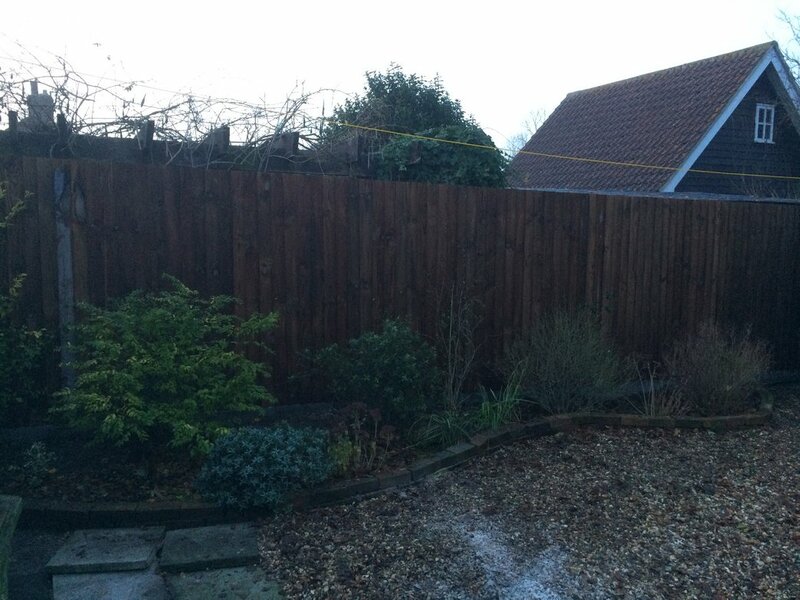 Whether it's some roof tiles, which have blown off or a fence which has blown down, we'll be able to help. Get a quote or just ask a question?